It’s Saturday morning. My wife asks me, “Do you need anything other than Red Bull?” I quickly check for shampoo, toothpaste, razor, etc., and reply, “Yes, one Gillette shaving gel.” She adds it to her shopping cart on the Big Basket mobile app, picks the time slot for delivery on Sunday morning, 9am-12noon. A few years back, our Saturday routine included a trip to the mall for groceries and sundry shopping. We’d head to the local store, search for items on spread out shelves, load our cart while wheeling it around, stand in the billing queue, wait for the elevator, push the cart back to the parking lot, unload the groceries into the car, drive back home in traffic, haul the bags to the 4th floor and then drop down exhausted! The farthest I need to go to get things done today is to my smartphone. If it’s a movie we want to watch, we get tickets from Bookmyshow. For electronics, it’s Flipkart or Amazon. Even jewelry is available online, take Caratlane. For furniture, there’s Fab Furnish, Pepperfry, Urban Ladder, and more. Even dog food gets delivered home. That’s e-commerce in India for you. And it’s only part of the story. 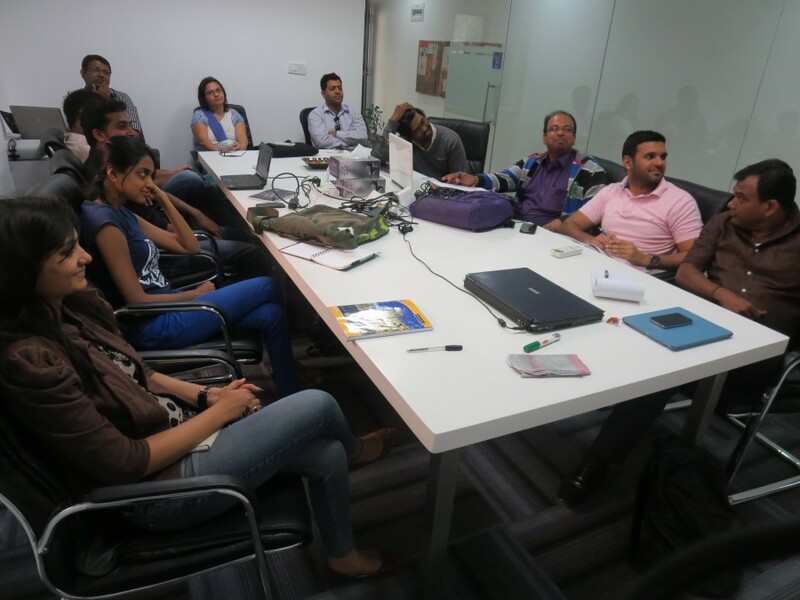 We’re talking Digital India today. But organizations across industries have been waking to the high ROI of digital marketing in the last few years now. Take any startup today – digital marketing is empowering them to compete against larger, conventional players at a far lower cost. Larger players in IT, healthcare, hospitality, etc., are realizing digital media is ideal to engage and nurture customers for referrals and retention. Small mom-and-pop stores have also jumped on the bandwagon with tools like Whatsapp for customer communication, offers, and sales. There is a significant gap in the demand and supply of digital marketers today. Digital or social media as a marketing subject is not covered in depth (if covered at all) in most MBA classes. How does a new marketer master the channels that are reaping rich rewards for businesses all over the world? The gap between digital marketing jobs and skills is exactly what we are addressing at WMA. Our vision is to educate those who want to understand, experience and implement the tools of this trade. And our goal is to produce quality digital marketers who can take up digital marketing responsibilities with gusto. In simplest terms, digital marketing is the art of attracting people in need of your product/service, bringing them to your website or other channels, conveying the message of how you/your company can fulfill their needs, converting them and making them happy. Earlier, these people used traditional channels but now they spend most of their time in digital and social media. Digital and social media has changed the way we communicate, research, interact, build relationships and do business. Our behavior has evolved – the way we do day to day activities on our mobile, use apps, website and ease of access to information. Almost any market we target is spending more time online. If we want to target them, we need to understand how each channel work. Digital marketing channels are not limited to Google search, social media, email, mobile, content, and analytics. If you are getting into digital, you could work in either capacity. Disclaimer: The content we share here might be based on our research, understanding, it might vary from Industry, region, company, please do your own research. We will take each of the platform/channels and the career path applies to all. Search/Social/Digital Marketing Specialist (1-3 years ) Salary – 4-5 lacs per annum. Search/Social/Digital marketing strategist/Team lead ( 3-4 years) 5- 6 lacs per annum. Search/Social/Digital marketing account manager– (5 – 8 Years ) 7-10 lacs per annum. Search/Social/Digital marketing – VP- (8-15 years) 12-50 lacs per annum. When you start your career, you might be specializing in one area such as SEO. But based on your interest or business need, you can also learn and get into social media, PPC, analytics, mobile, content, etc. For a senior role like Digital marketing managers, companies will expect you to know all the channels, manage a team, allocate budget and work with an agency if necessary. 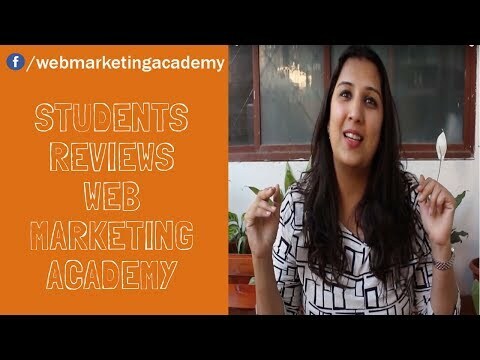 Now that you have all the information, you can get started on your career in Digital Marketing. I hope you found this article useful. You can also give us a call 9731388721 or walk into our office to learn more. 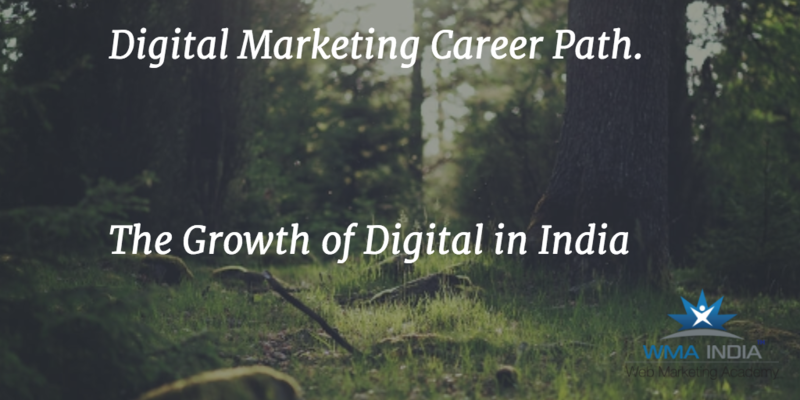 We would love to talk to you about your careers in digital marketing.